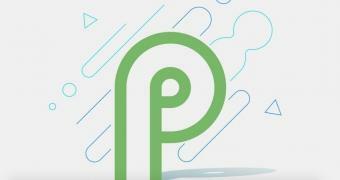 Google released the Android Security Patch for April 2019 in an attempt to further improve the overall security and stability of Android devices. Android Security Patch for April 2019 consists of the 2019-04-01 and 2019-04-05 security patch levels, which address a total of 89 vulnerabilities across several components, including the Android framework, Media framework, Android system, and Qualcomm components. The most sever of them all could allow a remote attacker to execute arbitrary code by using a malicious file. “The most severe of these issues is a critical security vulnerability in Media framework that could enable a remote attacker using a specially crafted file to execute arbitrary code within the context of a privileged process. The severity assessment is based on the effect that exploiting the vulnerability would possibly have on an affected device,” reads the security bulletin.